Keeping your body hydrated during pregnancy is very important. Filtered water is one of the best options, but sweet and mild coconut water is also beneficial. In fact, pregnant women should make it a habit of drinking a glass or two of tender coconut water daily. However, try to avoid the canned versions. Fresh coconut water is better for yourself and your baby, as it doesn’t contain preservatives and other chemicals. Tender coconut water is a natural, nutrient-rich isotonic drink. It is high in electrolytes, chlorides, potassium and magnesium, and has a moderate amount of sugar and protein. In addition, it’s a good source of dietary fiber, manganese, calcium, riboflavin and vitamin C.
Coconut water makes an excellent alternative to caffeinated or aerated drinks, and doesn’t have any side effects. 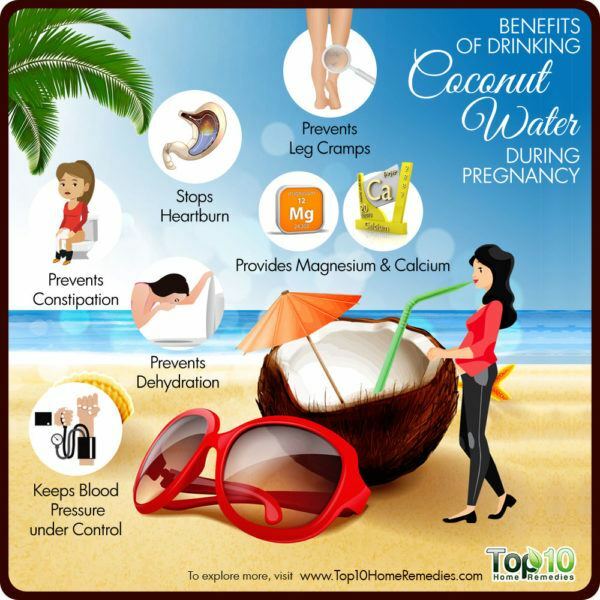 Here are some of the benefits of drinking coconut water during pregnancy. Constipation is a common problem during pregnancy. It can occur due to an increased level of progesterone in the body and as a result of taking iron supplements. The fiber content in coconut water makes it beneficial for treating constipation during pregnancy. Fiber adds bulk to stools and keeps the intestinal tract clean and functioning properly. Also, coconut water works as natural but mild laxative that can help keep your bowel movements regular. 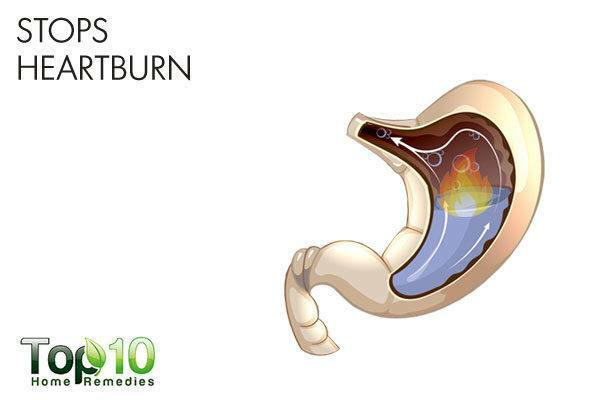 In addition to constipation, heartburn is also very common during pregnancy because of hormonal changes and pressure on the stomach from the growing womb. As heartburn medicine is not recommended during pregnancy due to its lasting effects on the unborn baby, you can fight the problem with coconut water. Drinking coconut water lowers the acid level in the stomach, which in turn prevents indigestion and heartburn. To keep you energetic throughout your pregnancy, coconut water is beneficial. This light and refreshing drink is a natural isotonic beverage with rich electrolyte content that helps keep your energy level high It also helps restore energy by increasing the body’s metabolism and stimulating thyroid function. Its moderate amount of sugar, protein and sodium also helps maintain the fluid level in your body, which is important for fighting exhaustion and fatigue. 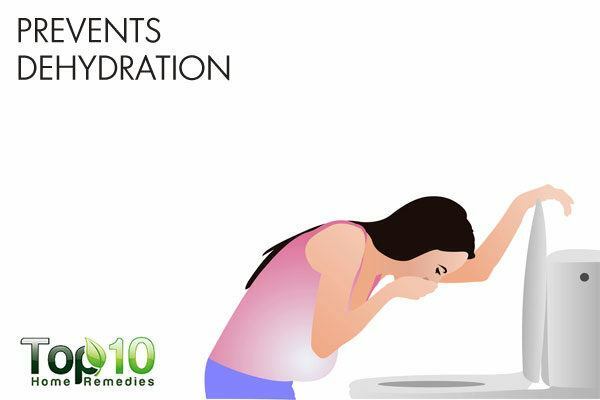 Due to morning sickness and vomiting, pregnant women are at an increased risk of dehydration. You can prevent dehydration easily with coconut water, which works as a form of oral rehydration. Also, it has healthy amino acids and other enzymes that help fight dehydration and exhaustion. At the same time, coconut water helps alleviate nausea and vomiting, one of the key causes behind dehydration. 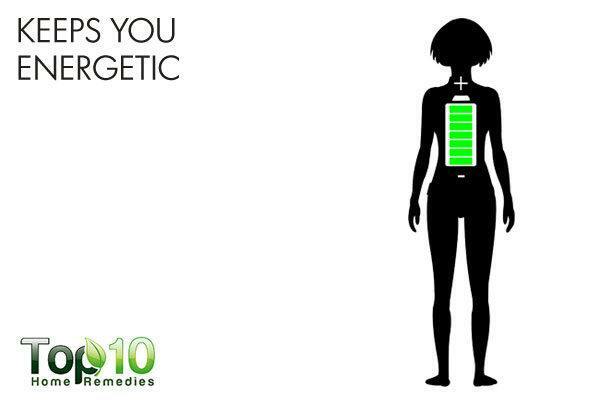 Aside from zapping your energy, dehydration reduces the elasticity of the skin, which can lead to more prominent stretch marks that occur due to pregnancy. Enjoy the sweet taste of coconut water. Many find the taste of coconut water more enjoyable than plain water or sports drinks, the latter of which may contain caffeine and other additives. One of the key nutrients in coconut water is potassium, which helps maintain the body’s electrolytic balance and ensures optimal fetal growth. It can also help prevent leg cramps and edema during pregnancy. Additionally, potassium plays an essential role in the release of energy from vital nutrients like fat, protein and carbohydrates. 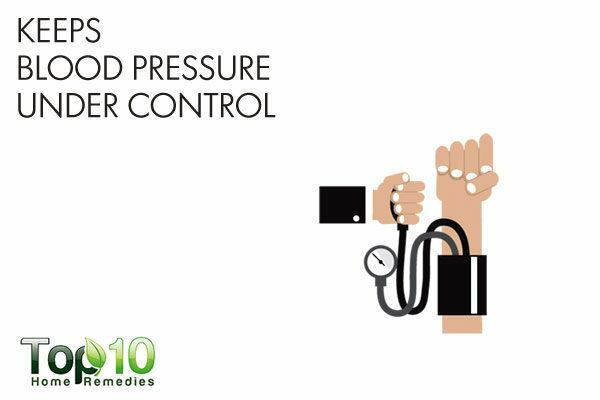 Along with sodium, potassium aids in regulating a healthy blood pressure level. Inadequate potassium during pregnancy can cause adverse effects and complications. As coconut water has a good amount of potassium, drinking a glass of it daily will help ensure that you do not fall short of the daily recommended amount of this nutrient. Calcium and magnesium are two other important nutrients that you can get from coconut water. These nutrients work in combination to ensure a healthy pregnancy. 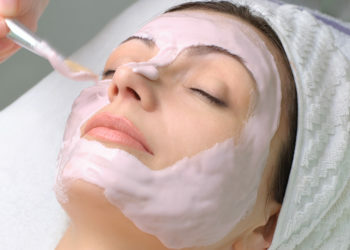 While magnesium relaxes the muscles, calcium stimulates the muscles to contract. This means when you get adequate magnesium and calcium during pregnancy, it can help prevent the uterus from contracting prematurely. 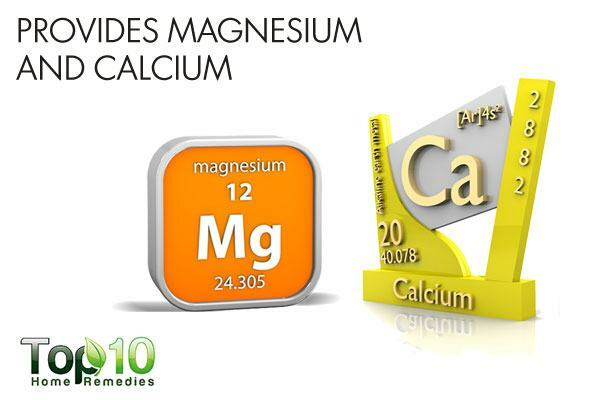 Both calcium and magnesium also help with energy production and support various organ functioning. At the same time, magnesium helps build strong teeth and bones in your baby. Consuming coconut water on a regular basis can help keep your blood pressure under control. This is mainly due to the potassium and magnesium in it. Potassium binds with salt and helps remove it from the body. A lower sodium level in the blood means lower blood pressure. Also, it helps prevent magnesium deficiency in the body, which is linked to high blood pressure. It has been found that women with gestational hypertension had significantly low mean magnesium levels. Coconut water is a natural diuretic, which means it promotes urination. 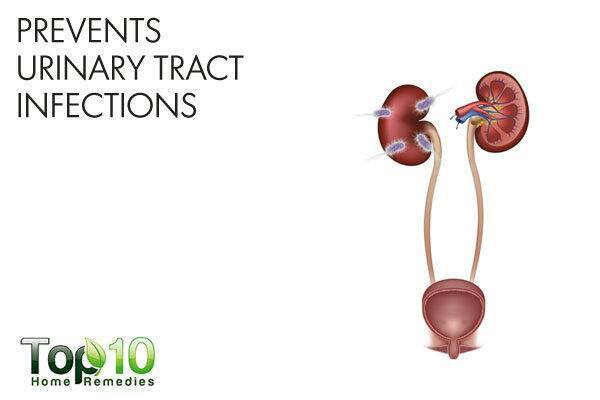 This helps prevent a lot of infections like urinary tract infections (UTIs). Pregnant women are at a high risk for such infections due to growing size of the uterus which sits directly above the bladder. Drinking coconut water daily is an easy way to prevent this problem. This also curbs the chances of premature labor. Additionally, it helps maintain the health of the kidneys, reducing the risk of kidney stones and infections. However, bear in mind that drinking coconut water can increase your trips to the bathroom. Do not drink coconut water in excess. One to two glass of this tasty beverage daily is plenty. If you have a history of tree nut allergies, you maybe allergic to coconut water too. If you have gestational diabetes or are already a diabetic, limit your intake of coconut water due to its high carbohydrate content. Drink coconut water as soon as you cut open the coconut, when the water is fresh and rich in nutrients. How helpful is cocoanut water in a situation of high bloodpressure in pregnancy. Can you please send some facts into my box for reading and digestion after the print out.